THE WAIT IS OVER! 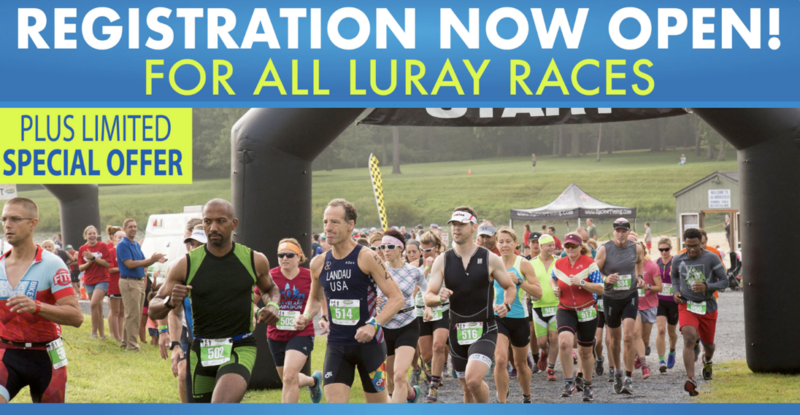 REGISTRATION NOW OPENfor ALL our 2019 Luray Races! There will be a LIMITED SPECIAL OFFER pricing of BELOW the Early Bird price (Scroll down for pricing). These entries will sell fast and are first come first served. No code needed, if still available you will see them as a choice when registering. Once they are sold our pricing will then move to the Early Bird price structure. 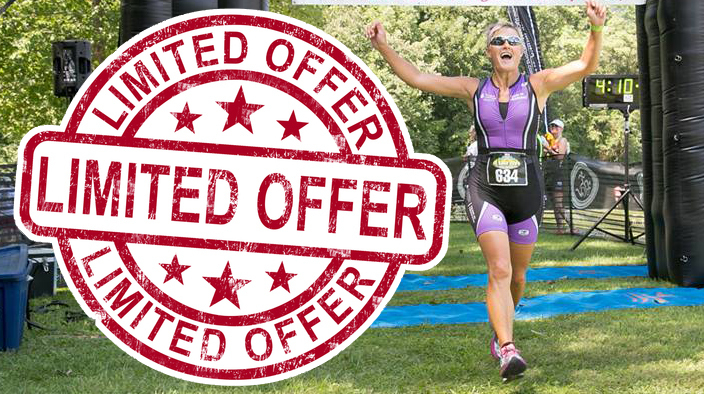 Be sure to act quickly, as our 50 Limited Special Offer Luray spots sold out in the first hour last year.